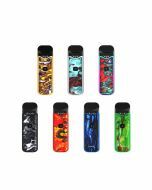 Product Info: Medo Pod Kit is newly designed and released, Medo Pod is made of aluminum alloy shell which it powered by 500mAh high drain built-in battery. 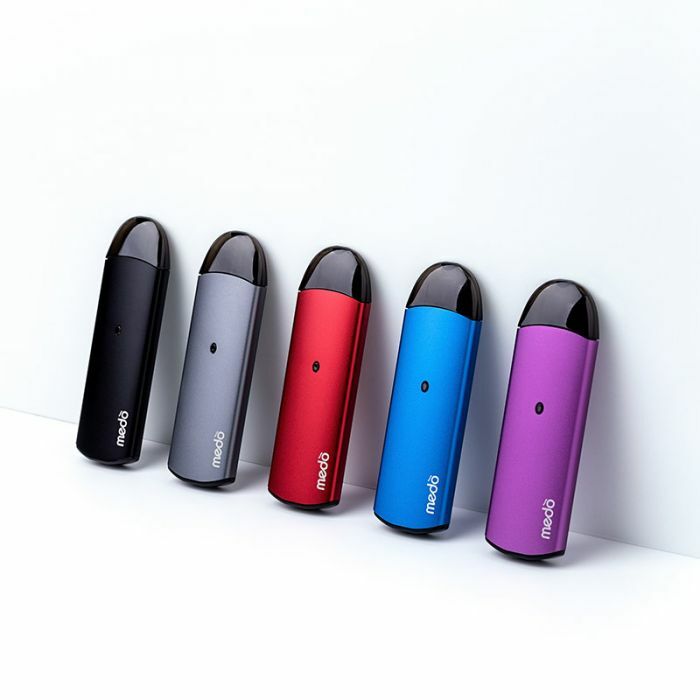 Medo Pod System Kit is newly designed and released by a new brand. 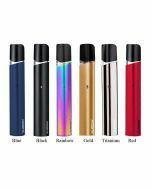 Medo kit is made of aluminum alloy shell with food grade non-toxic PC material pod. 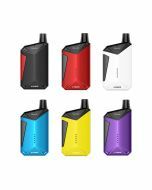 Medo Pod Kit is a kind of anti-back blow device, and it can provide with super big cloud with such large battery capacity 500mAh. It adopts stainless steel coil which can lead to excellent lung hitting experience without the burn. 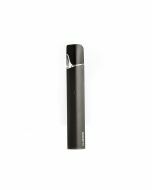 MEDO Pod Kit also bring an advantage of leakage-proof structure.